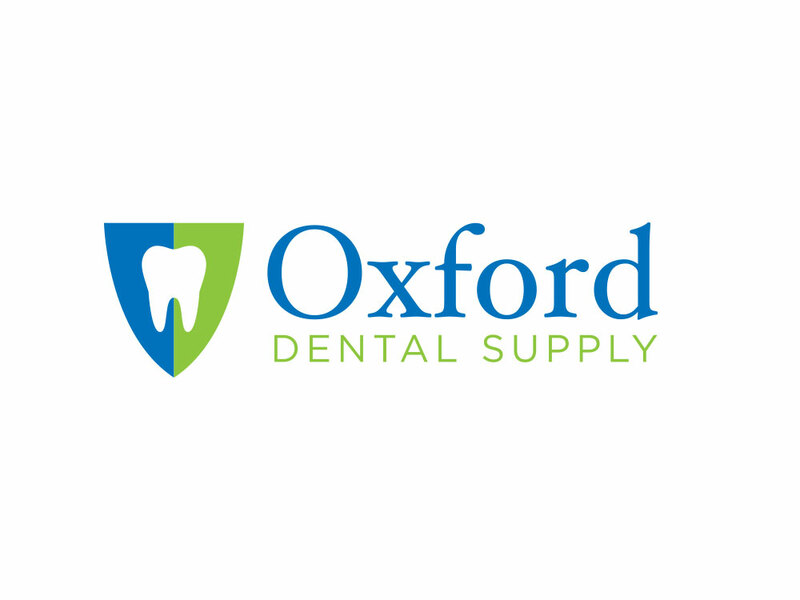 To create a logo for Oxford Dental Supply. New on the scene, Oxford required a logo that conveys trust and knowledge. A clean badge shape, refined serif font and cool colors produce a strong, effective image for this new company.